FM radio might be hideously old-fashioned in this age of constantly connected streaming media, but it’s free and sometimes it’s just easier than finding streaming content. Samsung’s phones have hardware support for FM radio reception, but the feature was missing from the unlocked Galaxy S9 and S9+ at launch. With the most recent update, that mistake has been rectified. The issue was a missing NAB FM API on the unlocked Snapdragon devices (SM-G960UI and SM-G965UI) in the US. Apps like NextRadio were unable to access the FM radio tuner without the API. The June update (ARF4 builds) adds the API, so you can listen to FM radio on the phone. You do need to have wired headphones plugged in to act as an antenna, though. This update also included new security patches (now June 2018), which were long overdue. 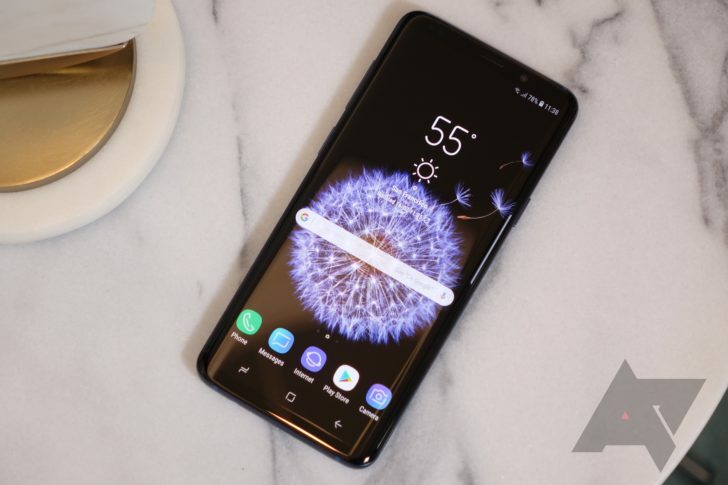 The unlocked Galaxy S9 hasn’t seen an update in three months because Samsung insists on running unlocked updates through all the carriers for certification. This has been an issue with unlocked Samsung phones for years, but at least the promised FM radio support made it into this OTA.